This is part one because it’s not the big topic I want to post for today but it is a step toward my goals. 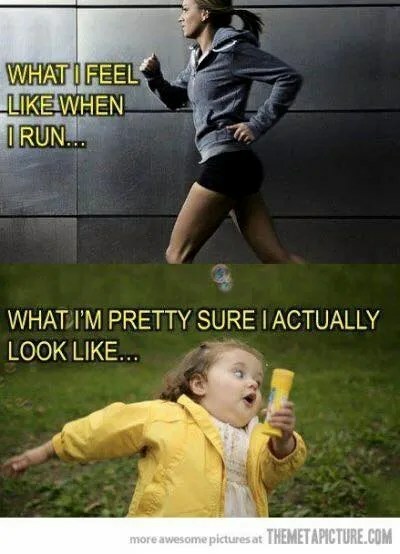 I ran today. A whole mile. Without stopping. A WHOLE mile! I run slower than a herd of sloths stampeding through a batch of Nutella. 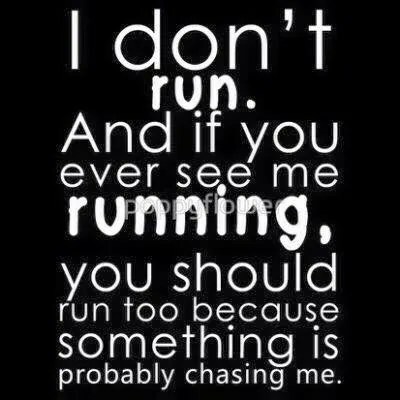 But I ran. And I did it in 10:39.58. Which is horrible I know, but it’s a start. I’m trying to plot a one mile course around my neighborhood so I can run outside with hills and fresh air once in a while. My goal is to run an 8 minute mile. 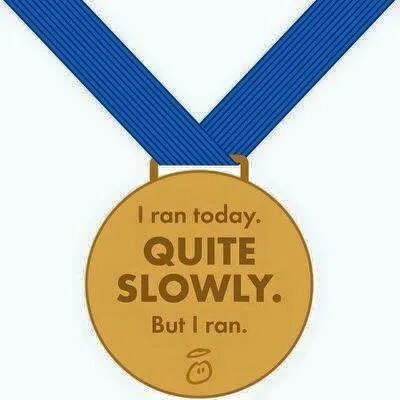 Considering how much I hate running, this is a challenging goal. But I will persevere until I succeed.